New technologies like artificial intelligence and virtual reality will up the “wow factor” for hotel guests, but what’s more important is that the technology be useful for guests and create a better travel experience for them. Staring down 8 years of steady revenue growth, hotels, unlike other travel-sector companies, have earned some “breathing room” to invest in new technology and make life easier for their guests – an opportunity discussed at length in the Future of Travel & Loyalty 2020 Outlook Report written by a few of my Switchfly colleagues earlier this year. 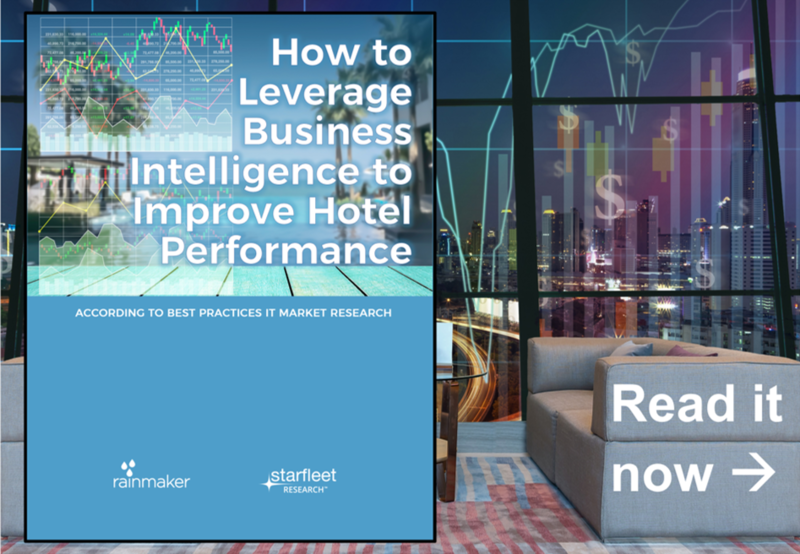 For hotels, staying competitive will require them to connect their booking engines, apps and websites more closely to the overall guest experience. New technologies like artificial intelligence and virtual reality will up the “wow factor” for hotel guests, but what’s more important is that the technology be useful for guests and create a better travel experience for them. As we look at how hotel brands are innovating today, we can already see where the industry is headed: more operators are optimizing their booking engines, apps and websites for each user and strengthening brand loyalty through more personalized guest experiences. By leveraging guests’ smartphones for more self-service, convenience and comfort, hotels can be much more proactive and forward-looking in preparing for their guests’ digital expectations. 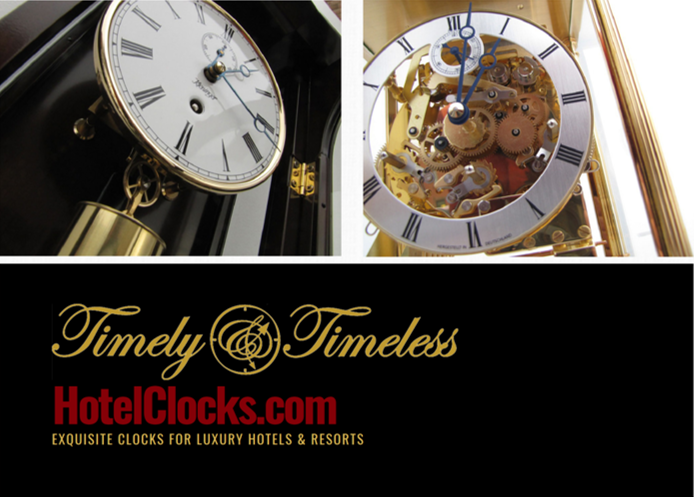 Be honest: What does your booking engine or website say about your hotel brand? Could it be better? It’s worth remembering that the top line is often driven by guests’ personal experiences – a poorly designed website or app can be just as negative to guests as finding dirty towels. 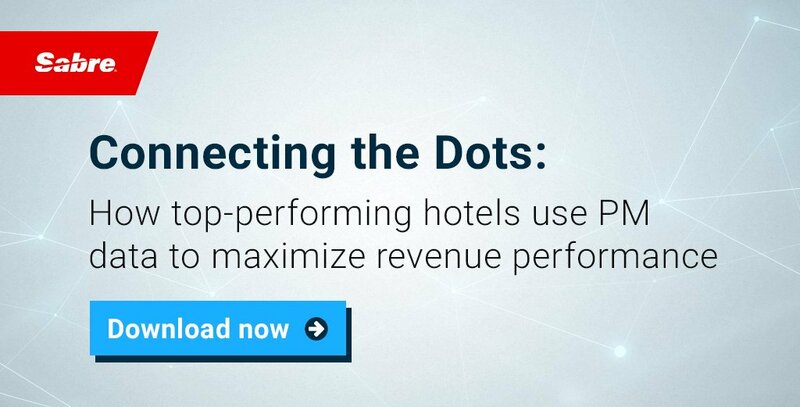 Hotel websites and apps “set the stage” for the rest of the brand relationship. Consumers want more than just rates and dates, they want to know what’s in the immediate vicinity of the hotel, where they can eat, what activities they can do, and how they can earn stays and rewards. They want to get the best airline/hotel/rental car package and earn the most points during their stay. And they want rich, fast-loading content and a seamless path to purchase. Still you think your hotel website or app stacks up to these digital expectations? Whether they do or not, there’s still a lot of work to be done for hotel brands by 2020. Hotels and other travel brands tend to take a “middle of the road” approach to travel technology. Most websites or apps will have roughly similar interfaces, if only because users are familiar with the layout of traditional booking engines. So why confuse them? This “middle of the road” approach is changing among hotel brands as guests themselves develop new and rising expectations for digital experience. Hotel guests don’t care as much whether a booking engine has the right brand colors, as important as that may be. They do, however, want to know that it’s optimized for their mobile device. That’s why they’re downloading mobile apps like Hotels Tonight which cater specifically to new digital expectations (in this case, the expectations of the last-minute traveler). Unless hotels become more proactive and innovate with guest technology, they will all but guarantee themselves a “middle of the road” brand position in the industry. 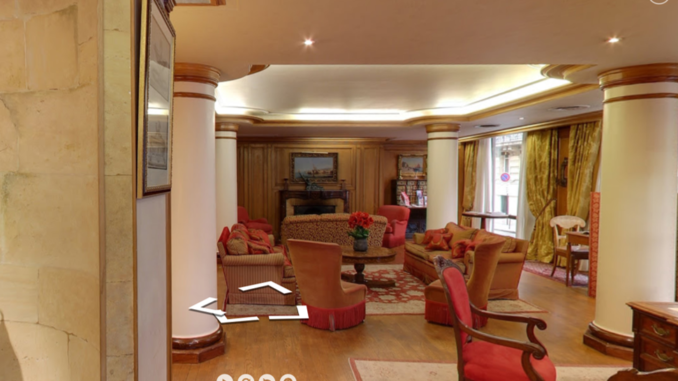 Consider this scenario: Hotel A’s website offers rich content (like virtual reality “tours”) to preview their properties and destinations along with loyalty incentives and rewards attached. Hotel B’s website, on the other hand, doesn’t offer these experiences. Which hotel will the customer book with, all other things being equal? The answer is obvious – Hotel A will win every time because they understand that hotel guests want it all – from personalization to “next generation” booking. 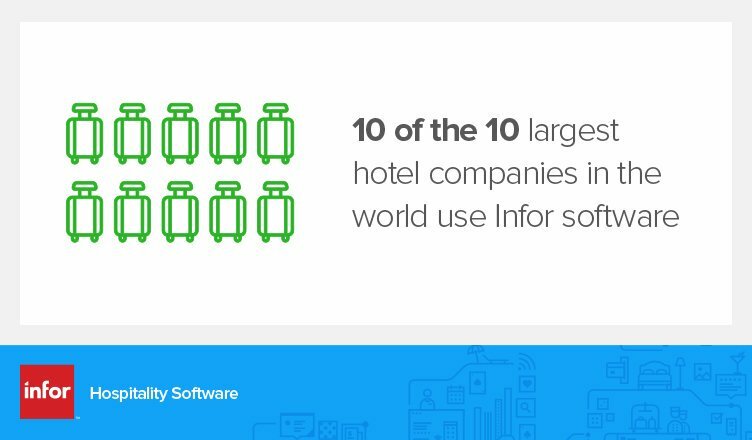 As a result, more hotels are asking how they can offer more to customers, even if only incrementally, because failure to make changes in hotels’ IT infrastructure now will haunt their bottom lines (and customer relationships) in the years to come. 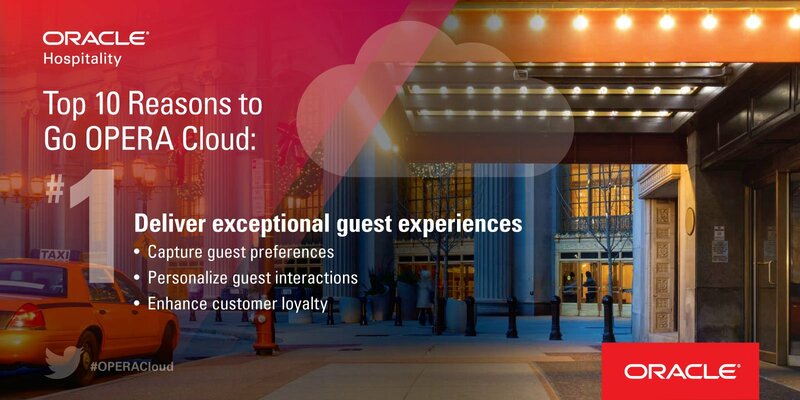 Marriot provides a great example of using technology to bridge the gap between guest experience at the hotel and user experience on mobile. From Marriot’s social media “command center” it can monitor social media engagement in real-time and respond accordingly – sending a bottle of champagne to a newly engaged couple, for example, when they check in on social media. In China, apps such as WeChat have become “lifestyle enablers” where users can do everything from pay their bills to book a hotel. With that convenience, many WeChat users have no reason to engage with a hotel apart from WeChat. To engage customers on these new platforms, hotels will need sophisticated chatbots with natural language capabilities and artificial intelligence baked in. 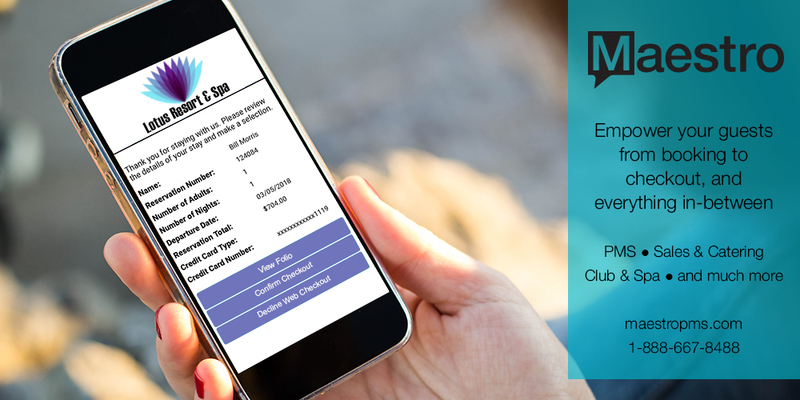 Although chatbots allow hotels to reduce customer service costs and other overhead, it’s difficult to have a conversation with the hotel industry about next-gen chatbots when many hotels don’t even have a robust mobile app. According to research by Gartner/L2, 34% of hotel apps haven’t been updated since 2016 and 20% haven’t been updated since 2015 or earlier. In other words, they’ve been “left for dead.” Not surprisingly, hotels that do have a proactive mobile strategy tend to be industry leaders when it comes to overall guest experience, offering innovative features like keyless entry, mobile ordering for room service, and streaming Netflix on in-room TV. And they are incrementally making improvements to their booking engines, because that’s where guest experience begins and returns. 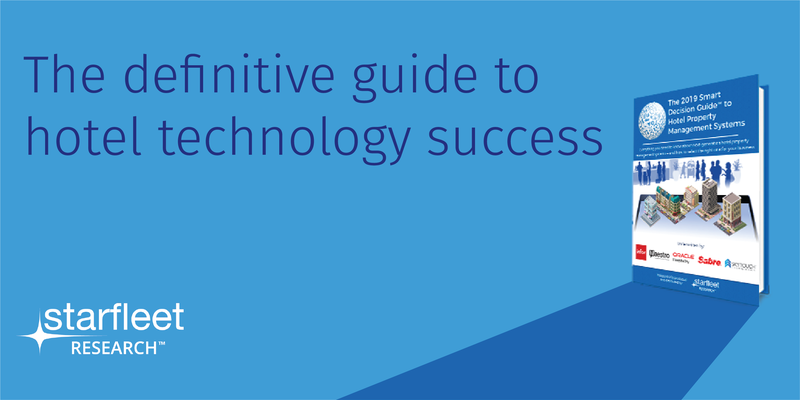 Ultimately, consumer expectations for hotel and travel technology are the same across the board – they want hotels to make their life easier and less stressful when they’re travelling. They expect personalization and “next generation” booking capabilities (dynamic packaging, AI, VR) that mirror what they’re already used to from ecommerce brands. Today’s mobile users are caring less about basic information (rates, dates) and more about efficient, fast-loading content and great experiences – on and offline. Are you really listening and responding to these new and continuously evolving guest expectations? Download the Travel Loyalty Outlook Report 2020 for more insights and analysis that will help improve your hotel’s strategic framework and make you rethink how you’re currently monetizing your loyalty program and data. Doug Gaccione is Executive Vice President, Head of Global Growth & Marketing at Switchfly, Inc. Switchfly is a travel ecommerce platform with the most robust global network of activity, air, car, hotel and insurance products that transforms travel experiences into maximum loyalty & revenue. Note: The viewpoints expressed in this article are those of the author. 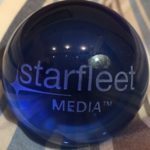 They do not necessarily reflect the opinion of Hotel Technology News or its parent company Starfleet Media. 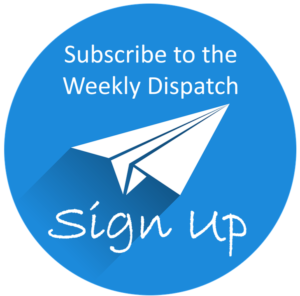 To submit an article for publishing consideration, please click here.